You are here: Home / Photo Tips / Lightroom CC vs Lightroom Classic CC: What’s the Difference? Watch and decide which version of Lightroom works for you. 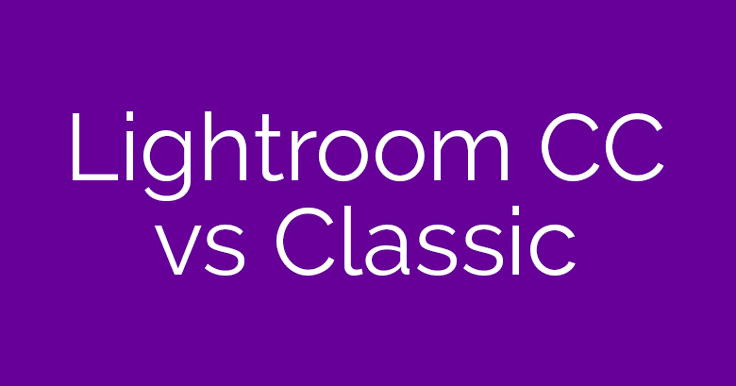 Lightroom CC vs Lightroom Classic: What’s the Difference? Here’s the scoop on Lightroom CC: It might sound like the old Lightroom, but it definitely has a lot more to offer. 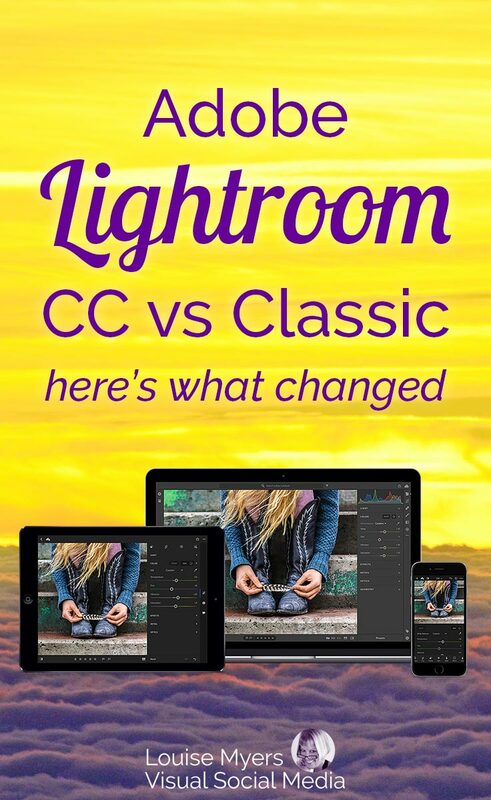 The product previously known as Lightroom has been rebranded “Lightroom Classic CC”. Powerful Yet Simple: Lightroom CC will offer the powerful image editing that you want, while being simple and intuitive to use. Our goal is that it will have everything you need and nothing you don’t. Seamless experience across all your devices: Lightroom CC will work the same across desktop, mobile, and web. This allows you to move across your devices without needing to relearn or figure things out. Your photos and edits are all where you’d expect them to be. Cloud Based: Everything you do in Lightroom CC is synced to the cloud. This means that you can access and work with your photos from any device (including multiple computers), and can easily share photos with others. All of your photos and all of the work that you do with them will be automatically backed up all the time. Note: I’ll earn a referral fee if you choose to purchase an Adobe plan via this page. Powerful image editing technology: Built on the same imaging technology that powers Photoshop and Lightroom, Lightroom CC offers a new streamlined interface with easy-to-use sliders, presets, and quick adjustment tools. Edit anywhere: Lightroom CC allows you to edit full-resolution photos anywhere – on mobile devices, desktop or the web. Edits made on one device are automatically synced across devices for anywhere access. Major updates to Lightroom Classic CC, previously known as Lightroom CC, include an enhanced Embedded Preview workflow that enables users to scroll through large sets of photos to select a subset of images significantly faster than before. Lightroom Classic CC also features new editing capabilities, including a new Color Range and Luminance Masking functionality that enables users to apply precise edits. What does Adobe Lightroom cost? Photography plan includes the all-new Lightroom CC, 20GB of cloud storage, Lightroom Classic CC, and Photoshop CC, for US$9.99/mo. Lightroom CC plan includes the all-new Lightroom CC and 1TB of cloud storage for US$9.99/mo (no Photoshop). The Photography plan with 1TB cloud storage includes the all-new Lightroom CC, 1TB of cloud storage, Lightroom Classic CC, and Photoshop CC. Click “Choose a plan” under “Photography” on the far left. Of course, you could select all Adobe applications for $49.99/mo, which is what I have. I hope to bring you more training videos as they become available. 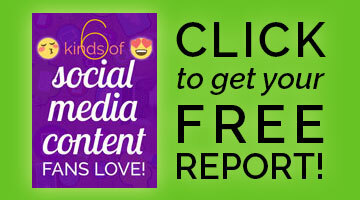 Pin this post and check back! What do you think of Lightroom CC vs Lightroom Classic CC? Which version works for you? Thank you Louise Myers!! Finally an article where I didn’t have to continue to research to get all sides of the story. Including the Adobe video and the ‘Guru’ video… Genius! And thanks for the breakdown of the key points. I believe for now I will definitely stick with the Classic. Maybe ‘tinker’ with new CC as Ed mentioned. I will definitely be checking out your other articles! Thanks a lot sharing information adobe lightroom vs lightroom classic, i really enjoyed article. Trying out Lightroom cc on a new computer.. so a lot of things seem strange . I had Lightroom 4, 5 , 5.6 . and lightroom 6.. In Lightroom cc it feels like all of my controls are gone. I just started trying it out but I think Iam going with the classic. Hey William, thanks for sharing your experience. I actually need to update my Adobe apps! Enjoy. I have nearly 50tb of raw images. How does Adobe expect professional or even prosumer customers to use a cloud based service? I am a professional photographer who lives in Port Moresby. We have limited internet at the best of times and what little we have is still charged out mostly by the mb, yes you ready that correctly, megabyte. It is painfully obvious that these big companies have little to no regard for those of us who still need to purchase an actual DVD of the software, bring is home and install it and for those of us who have barely any access to the internet. I find it increasingly frustrating, especially when trying to buy new or update current programs that these places make it ALMOST impossible to have any option apart from cloud. I know what you mean. I fought this monthly subscription thing for a while but now it’s all that’s available. I just want the desktop stuff. ( I guess called classic CC). I see no option for that….and what if I stop paying.? What remains? I’ve been perfectly happy updating every few years. I don’t need continuous updates. You’ll be billed for 12 months. I think this is in the agreement.